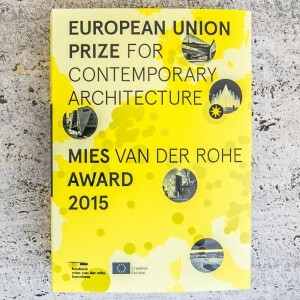 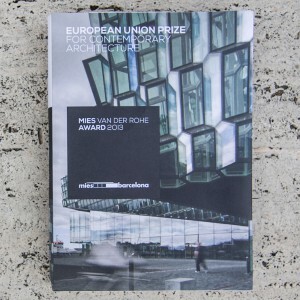 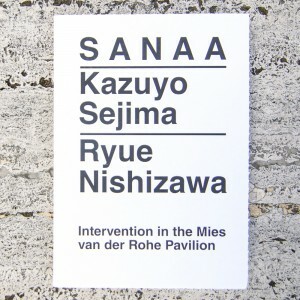 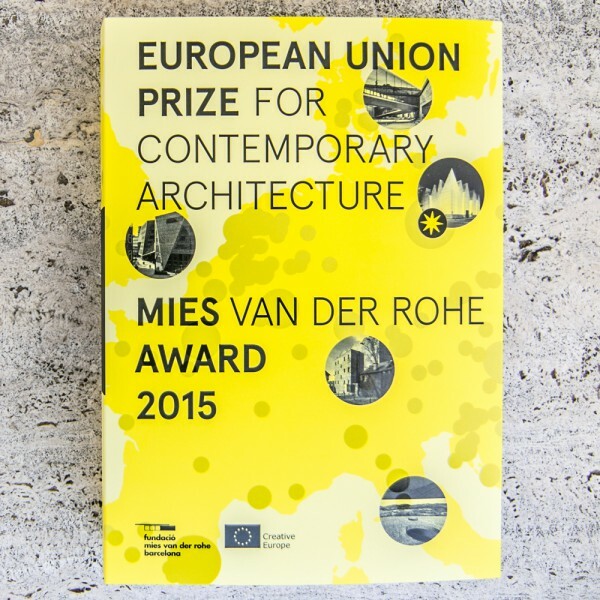 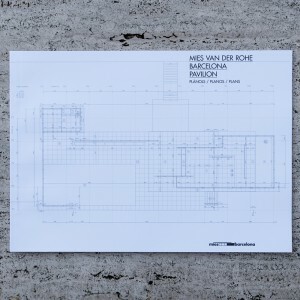 The European Union Prize for Contemporary Architecture - Mies van der Rohe Award 2015 is, above al, the result of a collective, transversal process which gathers together the highest quality contemporary European architecture projects. 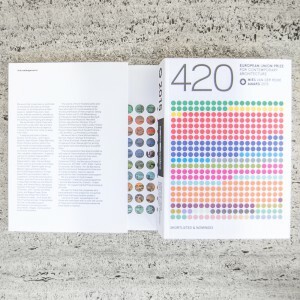 For the first time, the 420 Prize nominees are published. 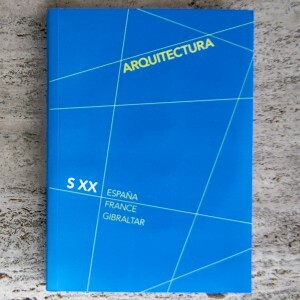 Grouped categorically into uses, the aim is to clarify the concept that has structured them, the building system employed and their current use. 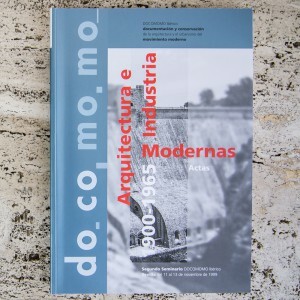 Additional written and graphic information provide more details about the context, the size of the project, the promoter, who was involved, its cost and the bond that the work has created with the surrounding territory. 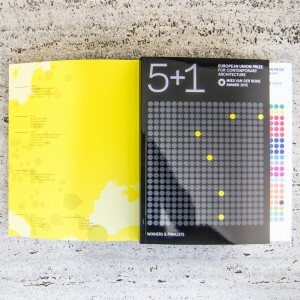 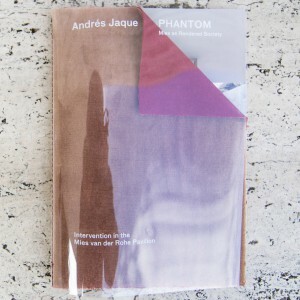 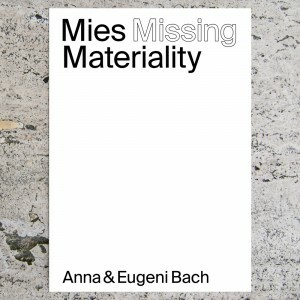 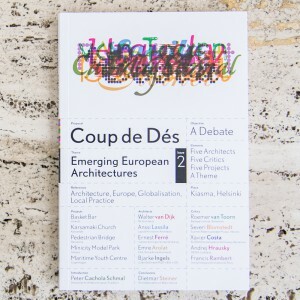 Considerations by the 2015 Jury members - Cino Zucchi, Margarita Jover, Lene Tranberg, Peter Wilson, Tony Chapman, Xiangning Li and Hansjörg Mölk -; and critical essays by well-known critics; provide a thorough insight on the works of the 2015 edition of the Prize. 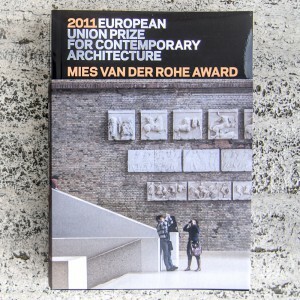 420 Shortlisted & Nominees and 5+1. 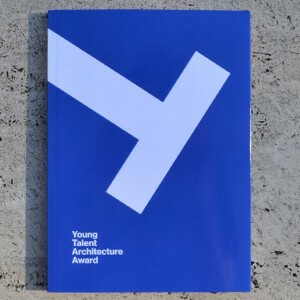 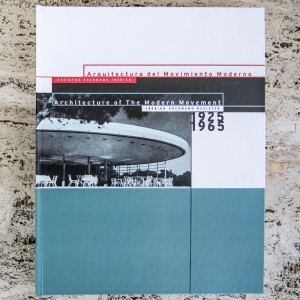 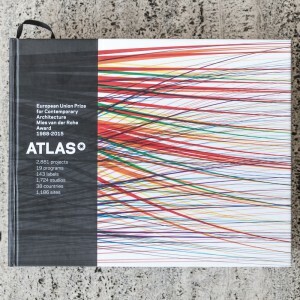 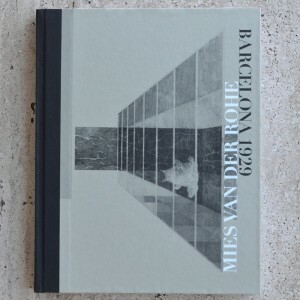 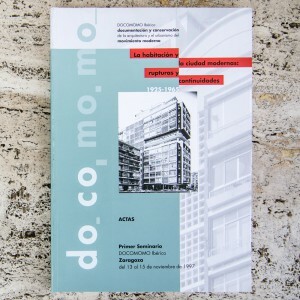 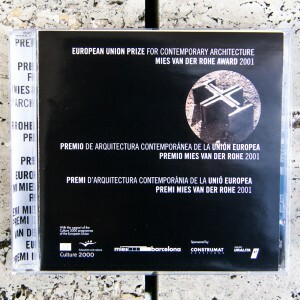 Winners & Finalists are twinned to form a unique monograph which, in 25 years time, will allow readers to have a better understanding of how European architecture was considered, how it was experienced and how it was transformed in the early years of a normalized globalization.